Join us as we change the world, one child at a time. If you’re looking for a flexible career that reflects your talents and passion, you’ve come to the right place. 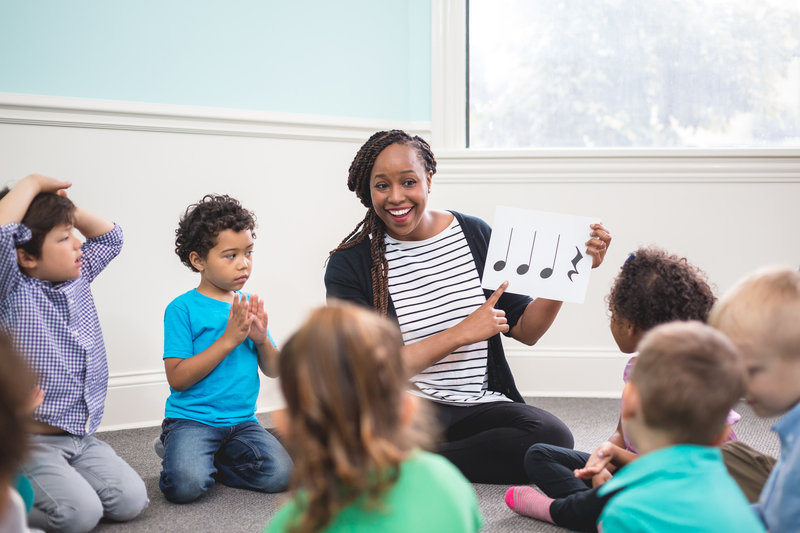 We give you the tools and curricula to teach every child, from the youngest babies to school-aged children, using the world-renowned curricula that started the movement of early childhood music education. We need people with a passion for helping kids flourish—mentally, physically, and socially—through music. We’re also looking for entrepreneurs who want to grow and nourish a business. Thanks for sharing your interest in opening a new location with us. Someone from our team will get back to you within 3 business days. Reach out to learn more about opening your own Kindermusik studio. We promise it will be one of the best decisions you'll ever make. 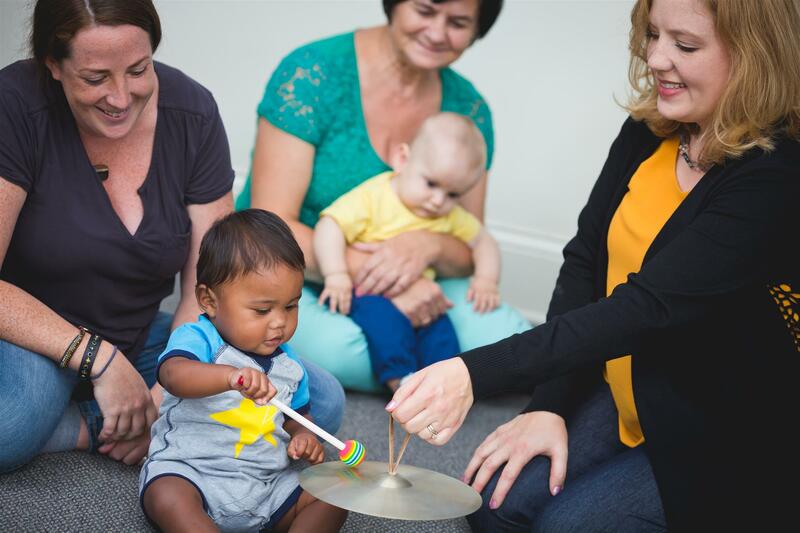 As a Kindermusik educator, you’ll transform the lives of children through music and movement, establishing foundations for a lifetime love of learning. Plus, you’ll be able to work your preferred hours and set your own income goals. Through your Kindermusik University Coach, Kindermusik International, and your peers, you'll get the ongoing support you need, including lesson plans, professional development, expert marketing advice and content calendars. Kindermusik doesn't just enrich the lives of children. It makes a difference in the lives of the people who teach them. Sing and dance all day and call it a job! How does Kindermusik University work? 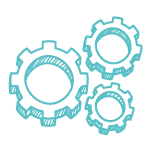 If you’ve looked at other programs, you know the training we provide is extensive. That’s because we believe if you’re willing to invest your time with us, it’s our responsibility to equip you with everything you need to succeed. We also believe we owe the parents and children who attend our programs nothing less than the most devoted, trained, and motivated educators available. Complete our powerful twelve-week online training program. A Kindermusik University Coach will personally guide you every step of the way. Travel to Santa Fe, NM to work with successful Kindermusik studio owners and observe live Kindermusik classes. Teach your own Kindermusk class. 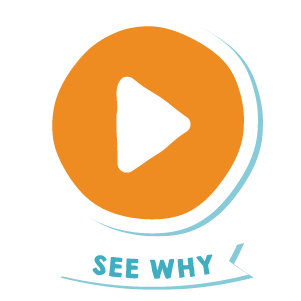 You’ll receive feedback tailored to your teaching style to help you become the best educator possible. Being a business owner is the realization of a lifelong dream, and now its here thanks to Kindermusik University! 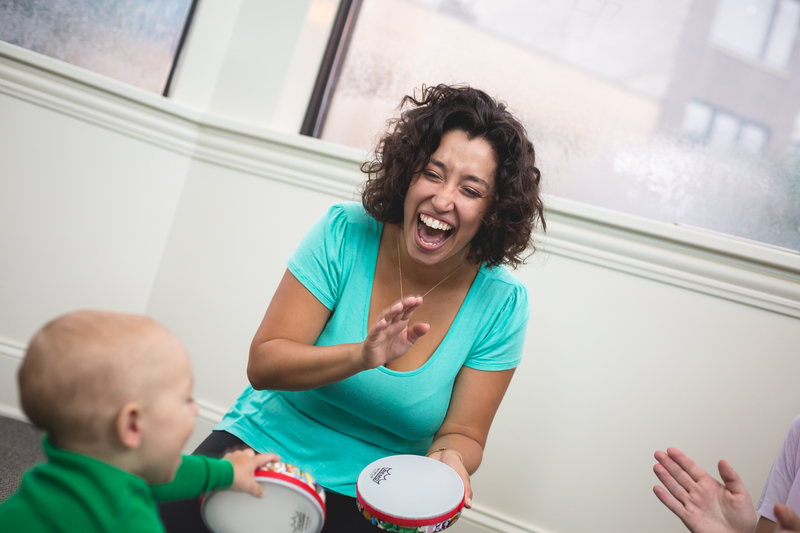 I can’t describe the joy I feel every day knowing families are coming to my door to learn music with their children." My favorite thing about teaching Kindermusik is seeing children’s confidence blossom when they realize how truly loved and valued they are." Thanks to Kindermusik University, I’ve reached my five year financial goal within one year. 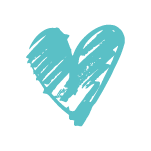 Thank you, thank you, thank you"
I chose Kindermusik for my music studio because I wanted to provide my students with the very best music education from the start. I never imagined that it would double our student numbers and account for half of our studio’s revenue! We have students who started with us as infants and are now in private music lessons. It’s been amazing to be part of their musical development for their whole life!" Kindermusik is the world’s leading provider of music-and-movement programs. 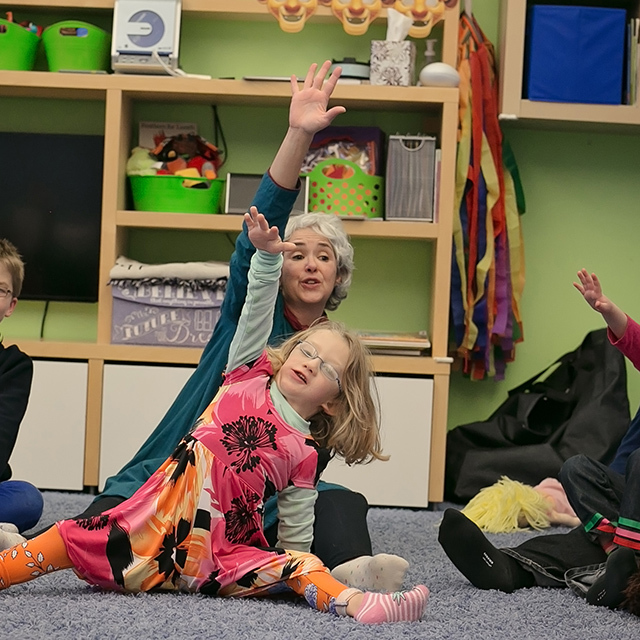 Designed for children from birth to age seven, our interactive classes help establish a foundation of early learning that supports sustained growth, confidence, and creativity over the life of the child. Since 1978, our global community of early childhood educators has touched the lives of millions of families around the world.